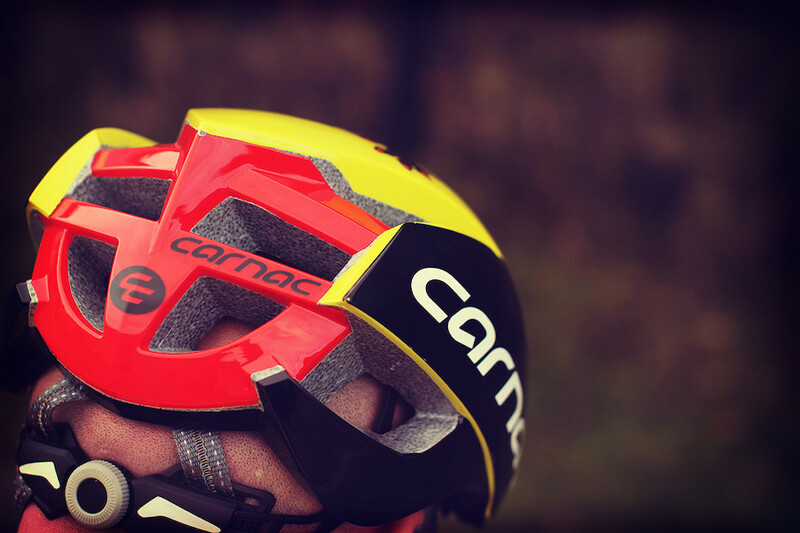 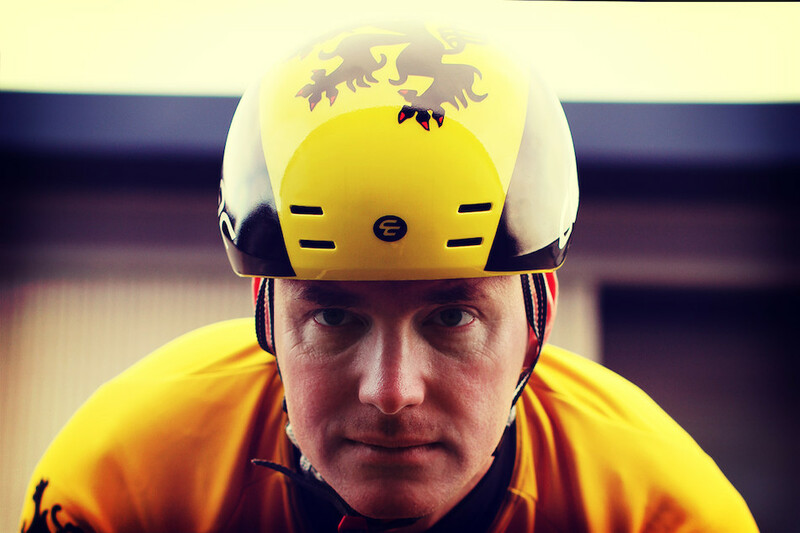 When every second and every watt counts the Carnac Aero Road Helmets will help you turn marginal gains into winning margins. 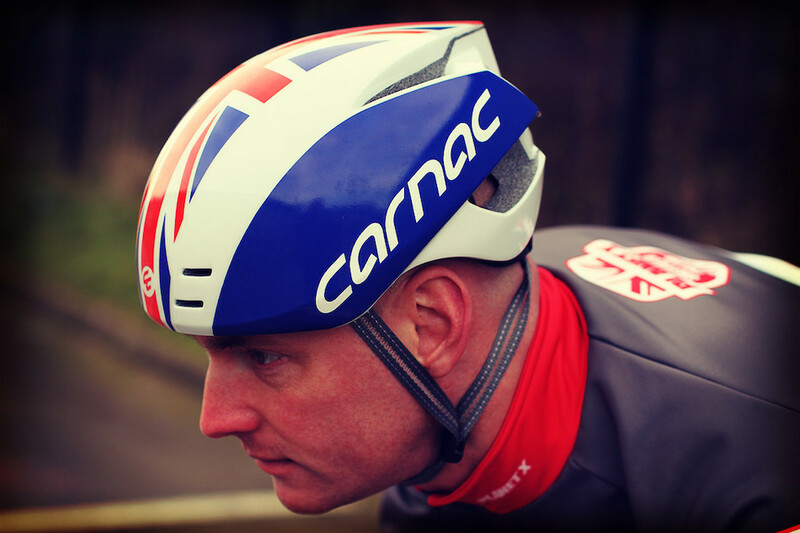 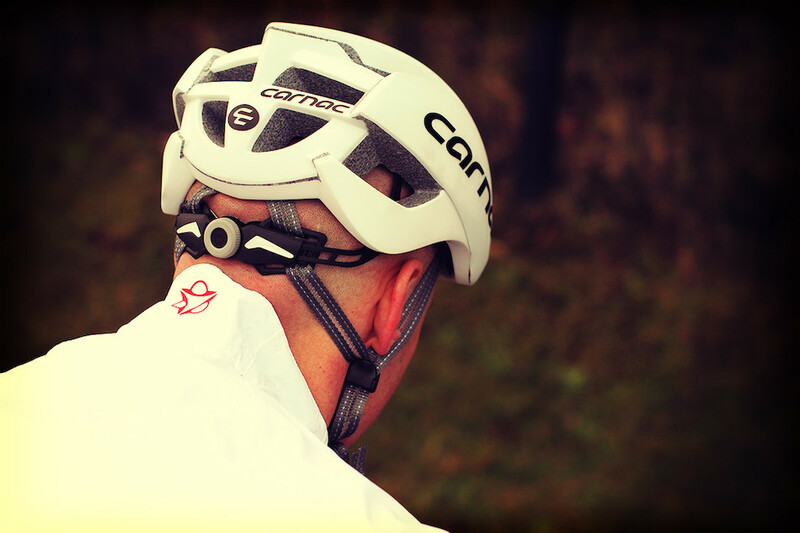 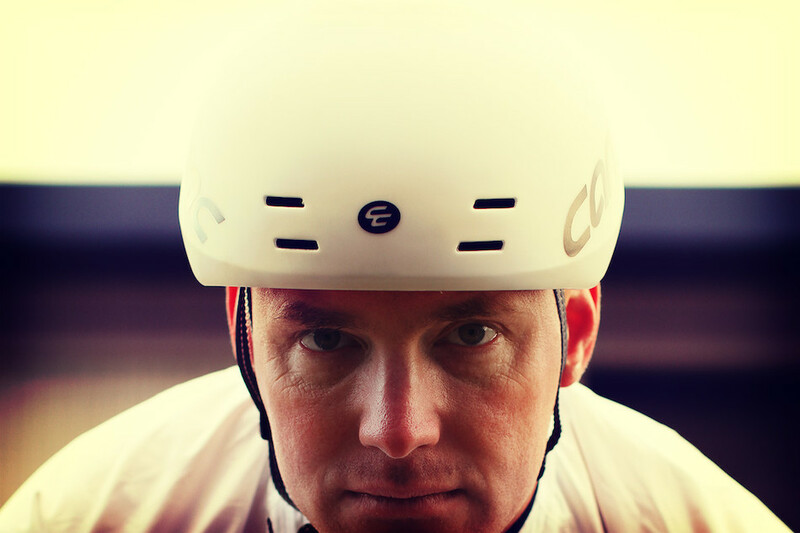 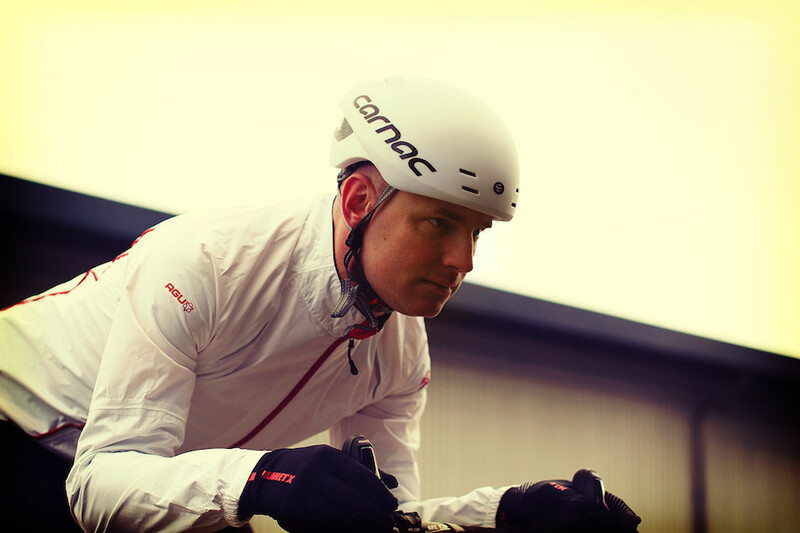 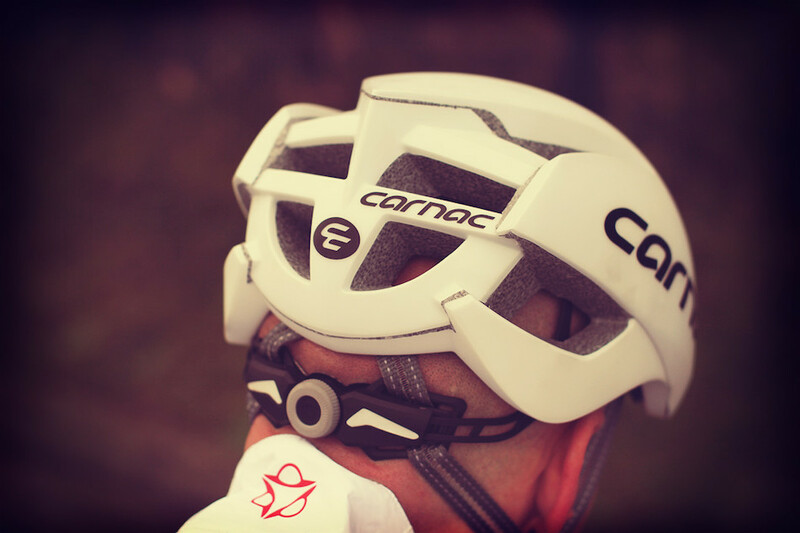 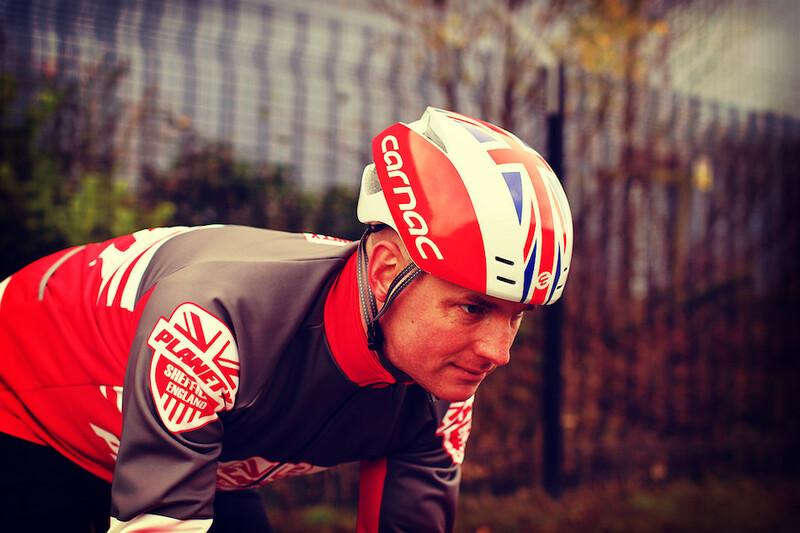 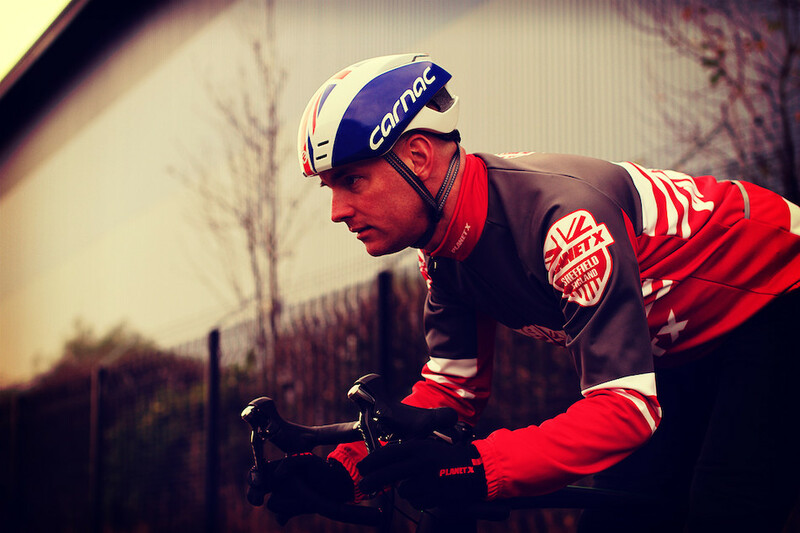 Designed to offer the protection you need as well stunning aero performance the Carnac Aero Road helmets are as sleek and as slippery as they are good looking. 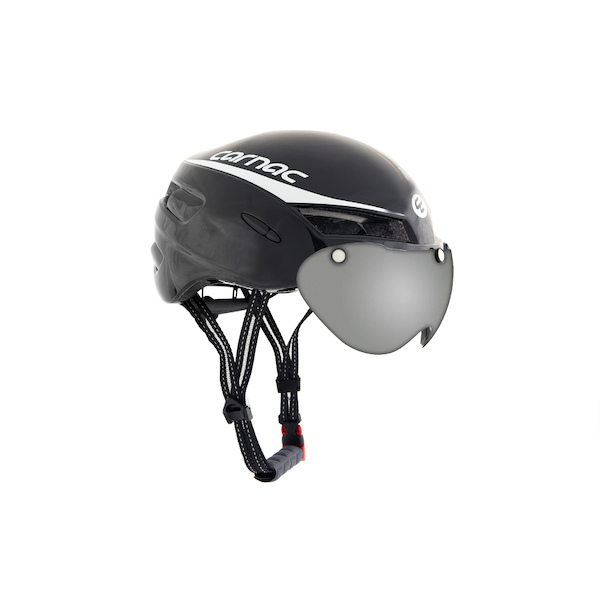 A reduced frontal profile and Venturi Air-Vents help to keep you cool in the heat of competition, while our Single Shot Construction, Hardshell outer and Anchored Fixtures offer all the protection and durability you need. 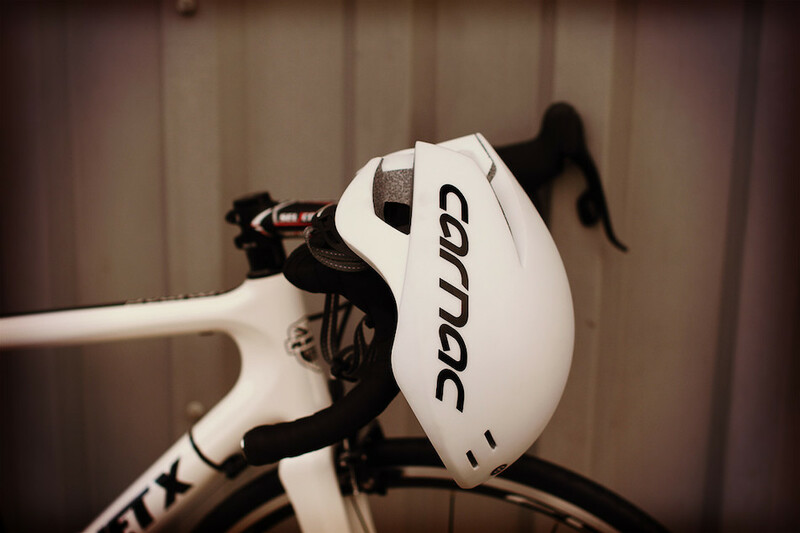 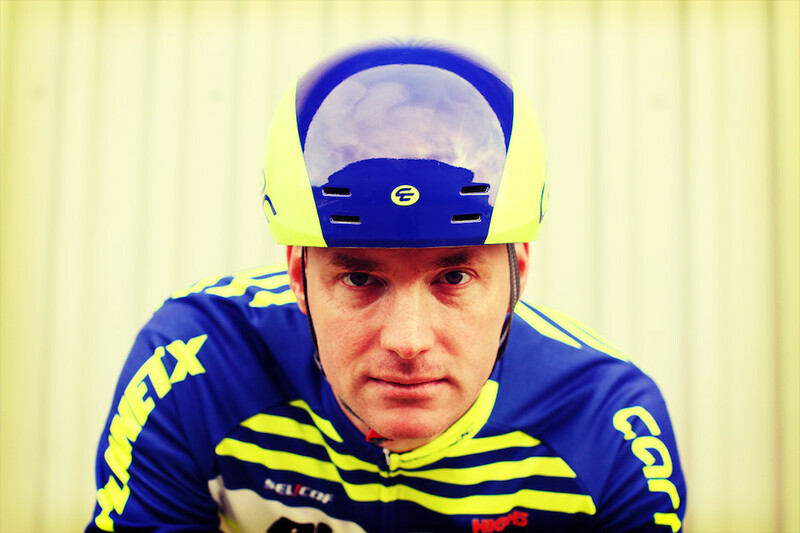 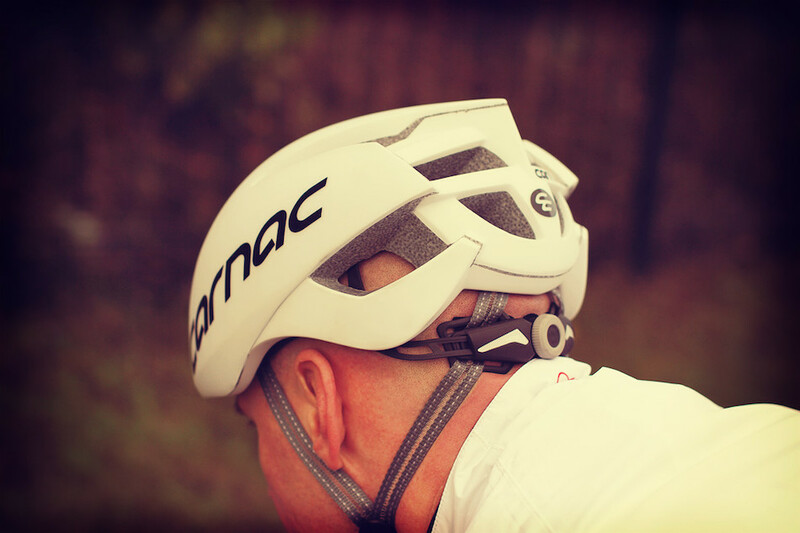 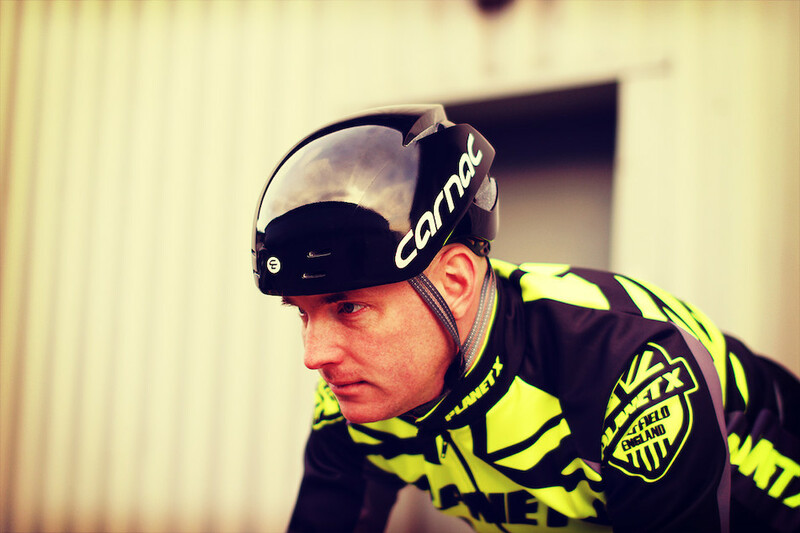 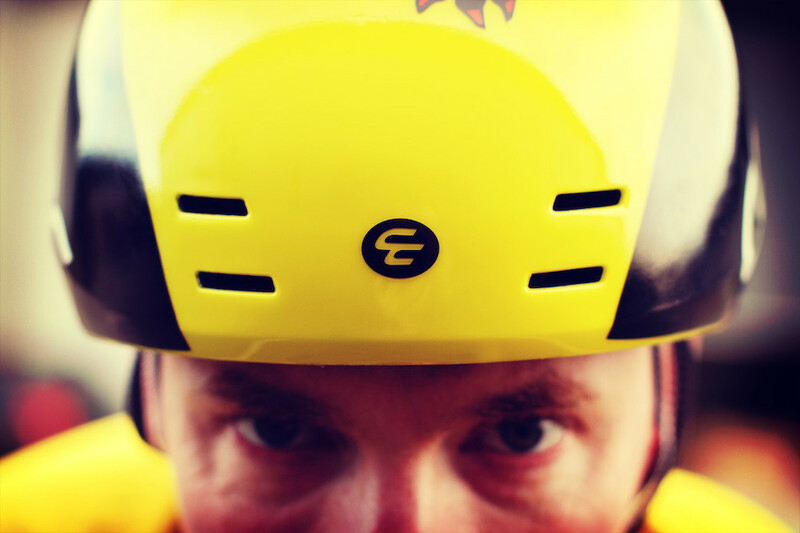 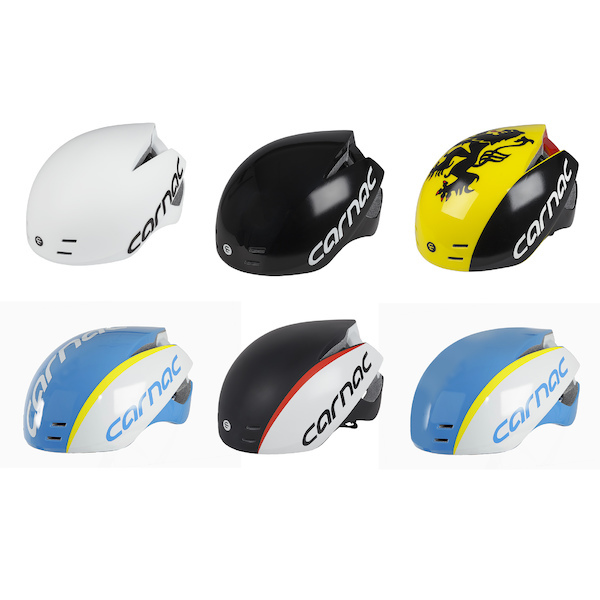 The Caranc Equinox Air is a fast aero road helmet with a removable visor that makes it perfect for racers who want just one simple and effective helmet for road racing and TT comps.